Nick Morena is a german based dj & producer with releases on Tiger Records, Housesession Records, Bang It, 120db Records and more. 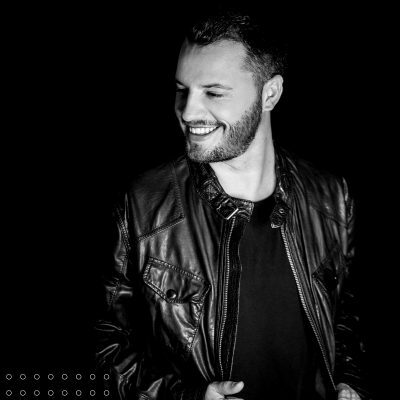 He is receiving support from big artists like Ummez Ozcan, Sick Individuals, Cedric Gervais, Abel Ramos, Djs From Mars, Kid Massive, Justin Prime… Nick played and rocked the crowd in countries like Spain, Austria, Netherlands, Poland and Germany. Keep an eye of the young and already established dj!